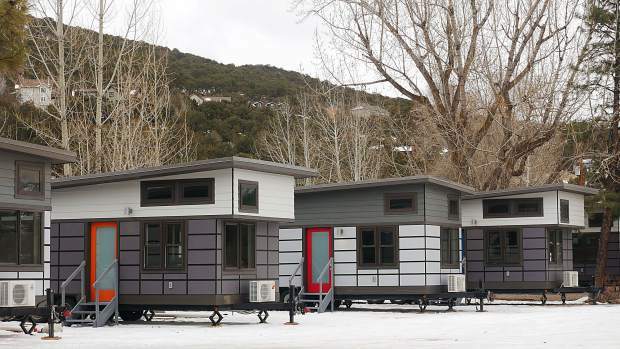 Looking for a solution to seasonal housing for its workers, the Aspen Ski Company decided to go with tiny houses. The company's owner ordered six homes from La Junta, Colorado-based Sprout Tiny Homes. 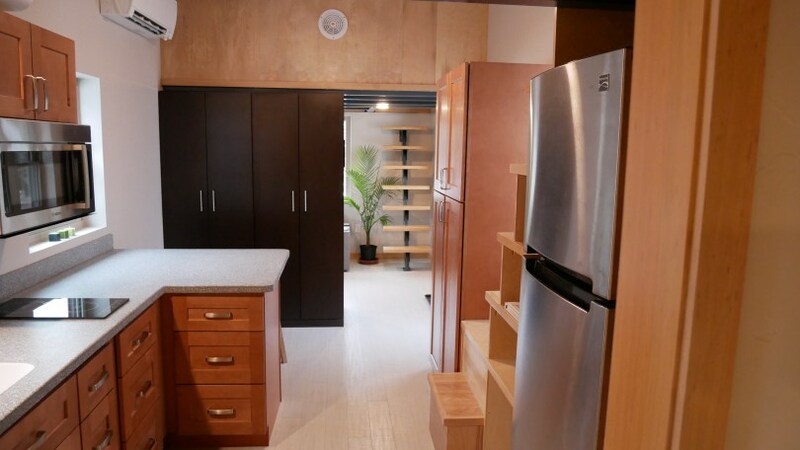 Each home has 500 sq ft of space; 300 sq ft on the ground floor and two loft spaces with 100 sq ft of space each. 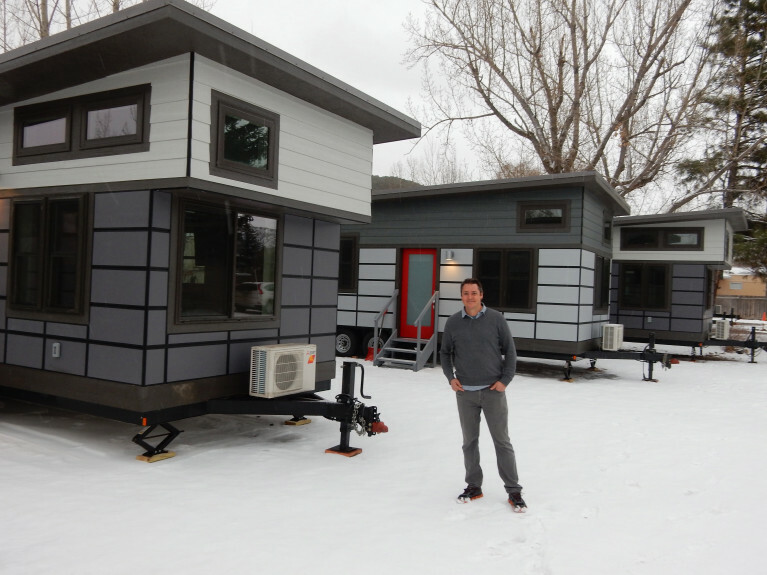 The homes took about 8 weeks to manufacture and can comfortably house couples or small families. 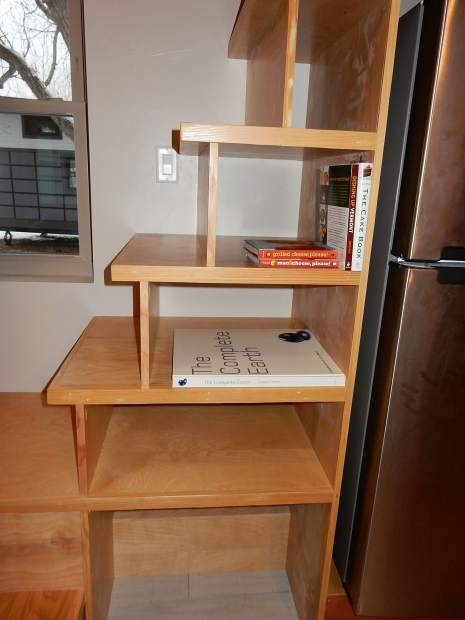 Each home has top of the line cabinetry, a Mitsubishi heating and cooling system, induction stovetops, a Bosch microwave, and a mini dishwasher. 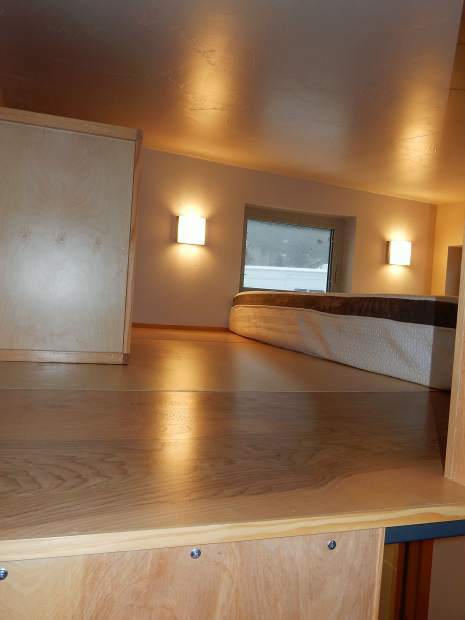 There's also a Murphy bed on the home's ground floor, and a second sleeping spot in the loft. Each home costs around $100,000. 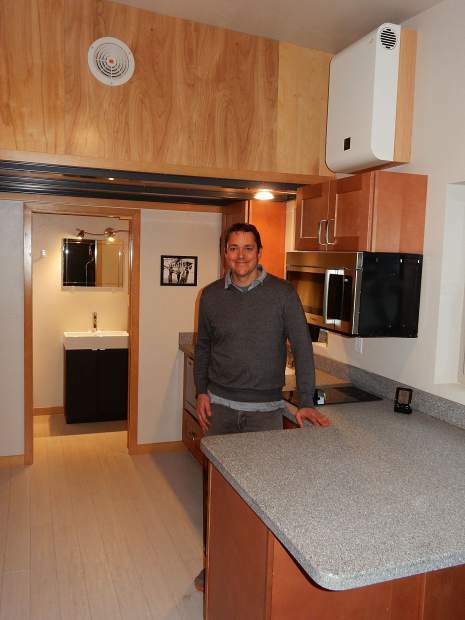 The homes are parked on the adjacent Aspen Basalt Campground and come equipped with sewer, electrical, and water hookups. They'll be rented for $600 per month each.